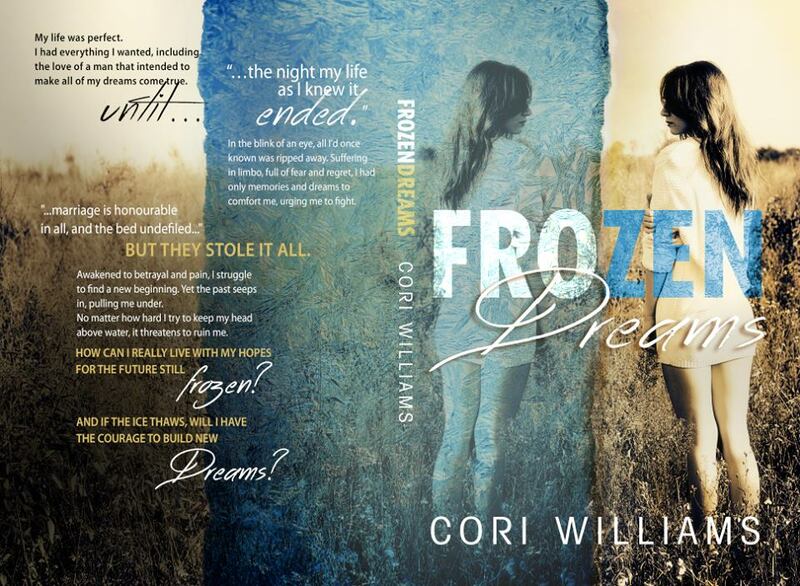 Congrats to Cori Williams, whose new book, Frozen Dreams, is now available! My life was perfect. I had everything I wanted, including the love of a man that intended to make all of my dreams come true. In the blink of an eye, all I’d once known was ripped away. Suffering in limbo, full of fear and regret, I had only memories and dreams to comfort me, urging me to fight. But they stole it all. Awakened to betrayal and pain, I struggle to find a new beginning. Yet the past seeps in, pulling me under. No matter how hard I try to keep my head above water, it threatens to ruin me. How can I really live with my hopes for the future still frozen? 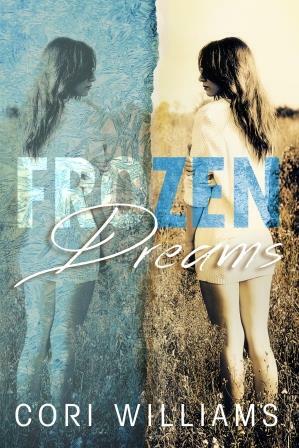 And if the ice thaws, will I have the courage to build new dreams? I’m a stay at home mom to three crazy kiddos all under the age of five. I’m married to my high school sweetheart and I like to think we’re living our own happily ever after. My contemporary romance’s are all about the happy endings but of course there’s lots of twists, turns, and a whole lot of drama added in. That’s the fun part, right?